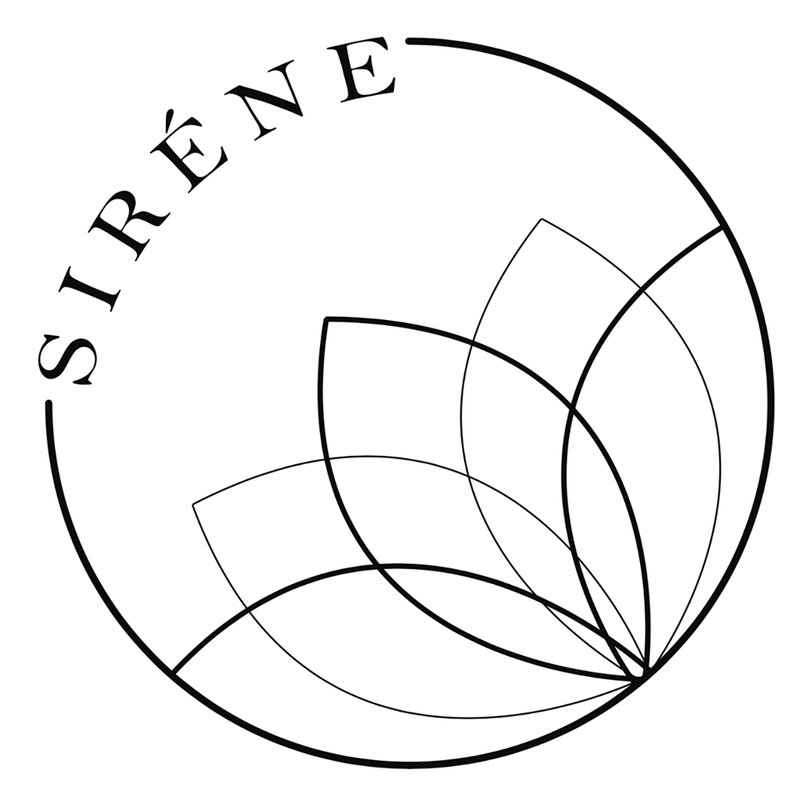 Siréne was founded in 2017 by Kelsey and Kelly, who completed their honours in Bconsumer Science (Retail Management) at the University of Pretoria. Both individuals are passionate about sustainability, abstract art and creative designs. Siréne was therefore formed in order to meet the need for exclusive, individualized lifestyle products that consciously protect the environment. 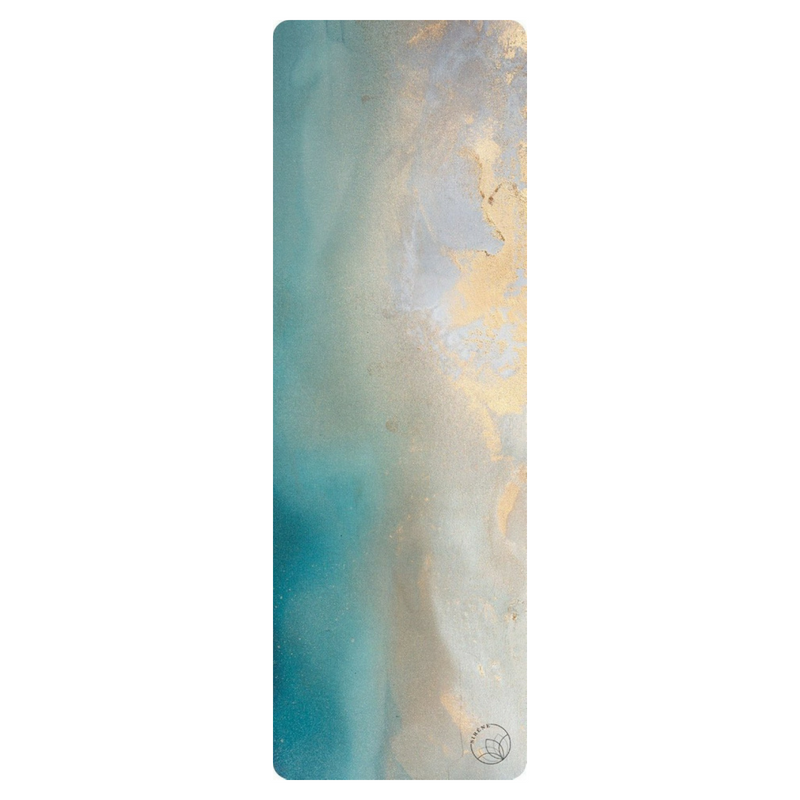 At Siréne, we consistently reduce our carbon footprint by introducing products that undergo sustainable production methods and make use of natural and recycled resources.Currently, Siréne is focusing on providing exclusive, limited-edition yoga mats made from 100% natural tree rubber and water bottles which are BPA and chemical free. Each of our mats have been intricately designed and especially made for you. The microfiber top layer is absorbent, making it ideal for yoga, bikram, hot yoga, pilates and general exercise. This layer minimizes injuries and improves stability, cushion and responsive grip. Organic materials ensure that this mat is eco-friendly, biodegradable and recyclable. "Thoughts are clouds and you are the sky." Ethereal is inspired by the state of atmosphere, where weather often evokes emotion. As clouds appear and fade, so does our focus of them. On the journey of life, we can rediscover the wisdom, well-being and peace instilled within us by becoming constantly aware of our thoughts. Desert Rain is inspired by desert landscapes that symbolize psychological and emotional growth, where uneven terrains in life reveal our inner strength. The desert refers to the external being, the body, and the world, where all unite. "The sun and ocean are as nothing beside what you are." Azure is inspired by the ocean, symbolizing the soul and the subconscious. Ocean currents embody wisdom and fantasy, reflecting the state of emotions experiences. Becoming one with the ocean represents becoming one with nature and with oneself. Ash Wood is inspired by the tree of life, connecting the ground and our physical existence to the skies and the heavens. It connects all forms of life to mother earth and the universe. The ash tree helps instill peace of mind and good health. It contains the qualities of reliability, faithfulness and loyalty. Purple Rain is inspired by the natural beauty of the Purple Heart bark, originating in the tropical rain forests. Purple represents the third eye chakra, evoking intuition, extrasensory perception and inner wisdom. The colour defines good judgement and describes those seeking spiritual fulfillment. Surrounding yourself with the beauty of the hues will provide you with inner peace. 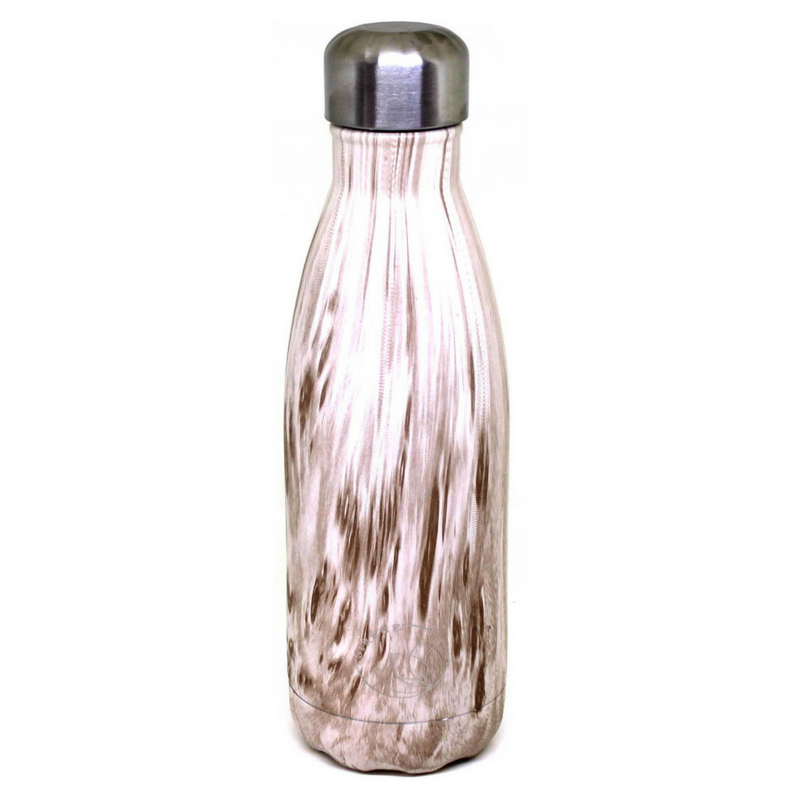 All bottles are: Eco-friendly, BPA-free and reusable. HIGH QUALITY: High-grade inner Stainless Steel 304 and outer Stainless Steel 201. Double-walled for maximum insulation creating a condensation free exterior - will not sweat in your bag. Features: Stays cold for up to 8 hours, Keeps hot for up to 15 hours.